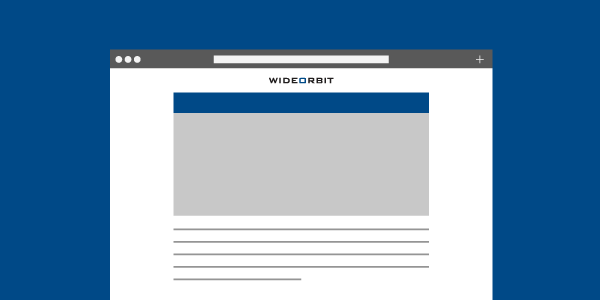 This is the fifth installment of a series highlighting TV industry thought leaders who spoke at or attended WideOrbit Connect 2018. Check out the previous interview from Connect here. WideOrbit President Bruce Roberts spoke with Beet.TV about digital-linear convergence, the benefits of broadcaster collaboration, and local television’s big programmatic opportunity. Roberts predicts that programmatic platforms and other technologies arriving soon like ATSC 3.0 will empower local stations to unlock new advertising opportunities and grow existing revenue streams. “The advertisers are buying quality programming and inventory, and are able to guarantee all of it through attribution,” confirms Roberts.